Making business management systems work. 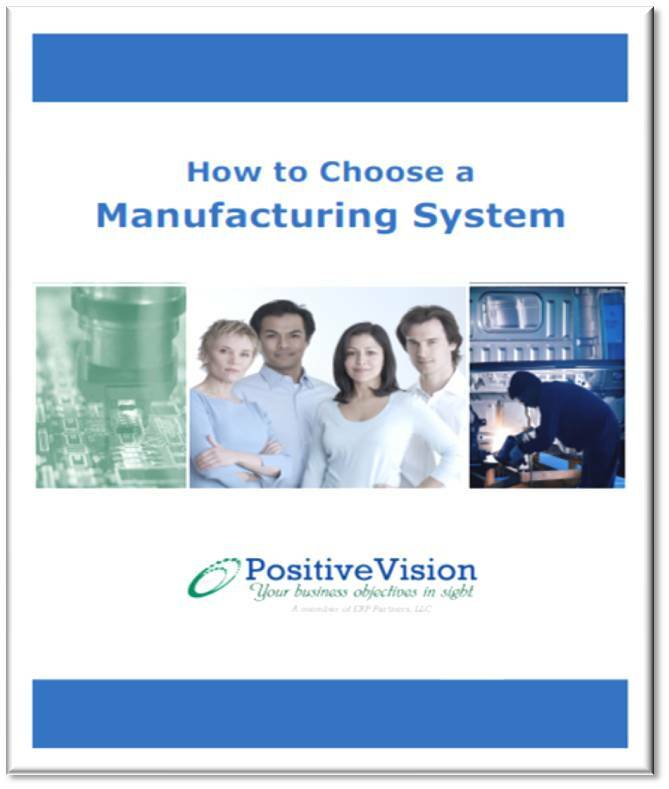 When small and mid-sized, manufacturing and distribution companies use PositiveVision’s business software services, they save money while reducing inefficiencies and growing revenue. PositiveVision assists our clients in streamlining inefficient processes, growing revenue streams and reducing costs to become more productive, competitive and profitable. We do this by leveraging capabilities of out of the box technology including: SYSPRO ERP, Sage 300 ERP; Sage PFW ERP; Sage CRM; Sage 50 - U.S. Edition; Business Intelligence (BI) applications; ERP Manufacturing Software; Warehouse Management Systems (WMS); and more. 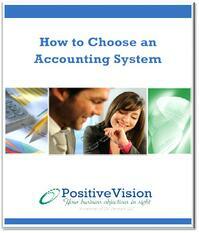 Choosing business accounting software is a daunting task. Selecting the right business accounting software for your organization is one of the most critical business decisions you face. We created this guide to provide you with the essential information you need to make the best decision possible. This complimentary whitepaper will help you with the process from start to finish. From selecting the right business management software application and evaluating performance, to identifying your unique business requirements, learning what questions to ask and mistakes to avoid – this guide has it all. PositiveVision has been the choice for many organizations in the Greater Chicago, IL area since 2002. Our desire is to help you grow and fill the gap between where you are and where you need to be with your ERP software. We operate with one goal in mind, to keep your business objectives in sight at all times.